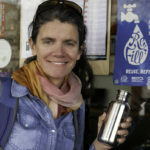 Rebecca Prince-Ruiz is the founder of the for-purpose, Plastic Free July Foundation, a not-for-profit organisation that brings the public and business together with the vision of a world without plastic waste. Aside from heading up company operations, she has 25 years of experience in environmental and waste management, community engagement, and sustainability behaviour change. 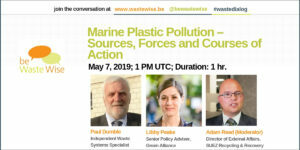 She has attended plastic pollution research expeditions in Queensland, the Cocos Islands, and the North Atlantic Ocean and has worked alongside internationally renowned organisations during a recent Churchill Fellowship.